Save 15% when you subscribe to Hairfinity Autoship. 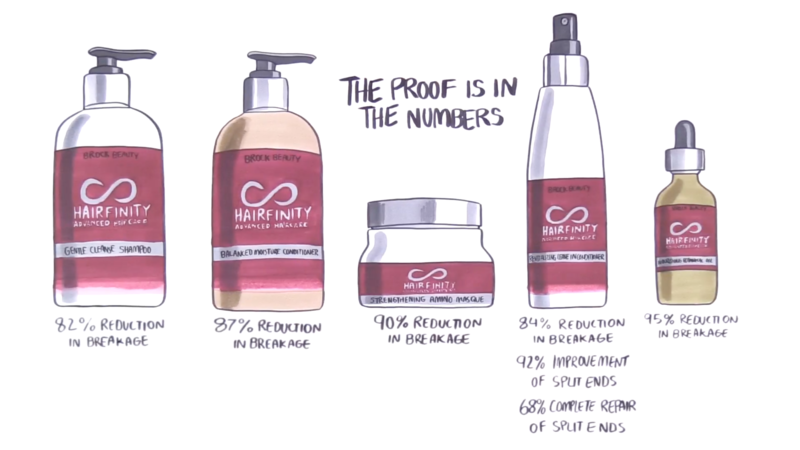 Never be without your favorite Hairfinity products again. Give your hair the “Ultimate” treatment with the Hairfinity Ultimate Revival Kit. Discover four key products — Gentle Cleanse Shampoo, Balanced Moisture Conditioner, Strengthening Amino Masque and Nourishing Botanical Oil — that will transform your hair’s health. Find everything you need to nourish, cleanse and repair your hair. Gentle Cleanse Shampoo (12 oz) - Gently cleanse, refresh, and remove product buildup with this sulfate-free, hydrating shampoo. Formulated with our exclusive CAPILSANA® COMPLEX, it won’t strip hair of its natural moisture. 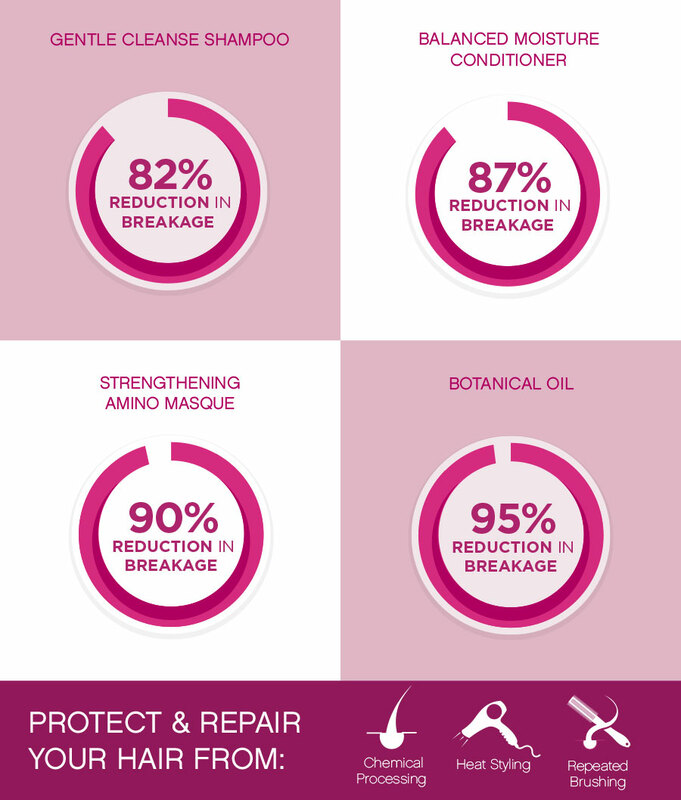 Proven to strengthen hair and reduce up to 82% of breakage. Balanced Moisture Conditioner (12 oz) - Replenish your hair’s optimal moisture level with this luxurious blend of vitamins and botanicals, including our exclusive CAPILSANA® COMPLEX. Gently detangle, smooth and soften hair while reducing breakage by up to 87%. Nourishing Botanical Oil (1.7 oz) Pamper your hair and scalp with this powerful blend of vitamins and essential oils. Increase shine and elasticity, and infuse your hair with moisture while reducing breakage up to 95%.